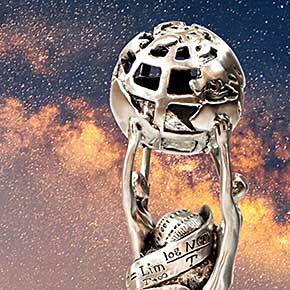 List of online Innovation and Invention Challenges, Grand Challenges, Contests, and Competitions from around the world, all with Cash Awards and Prizes. More challenges added every day. Bookmark this page! 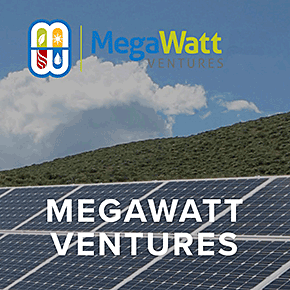 Solar Power has amazing benefits to the environment, however the PV plants needed to generate the energy can stress the local environment. 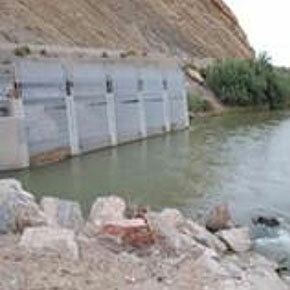 This challenge seeks thoughtful solutions for reducing these various impacts. 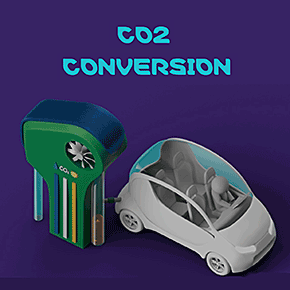 Oxidation Chemists with an interest in the automotive industry are asked to suggest compounds that can decompose or inactivate nitrate esters without producing free radicals and/or unstable products. 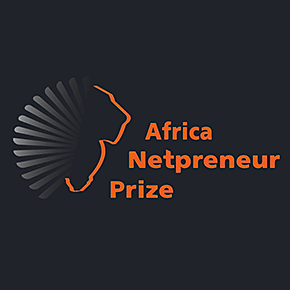 Do you know an inspirational and selfless African entrepreneur? Let's give them the global recognition they deserve! Communication Technology Trailblazers with visionary ideas are welcome to apply to have their ideas developed by professionals in this collaborative challenge. 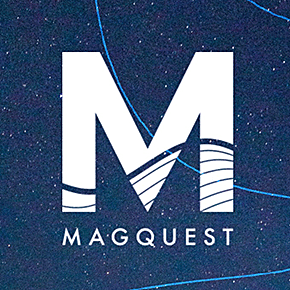 This challenge is seeking novel ideas to increase the efficiency and sustainability of geomagnetic data collection in an effort to advance how we measure Earth's magnetic field. 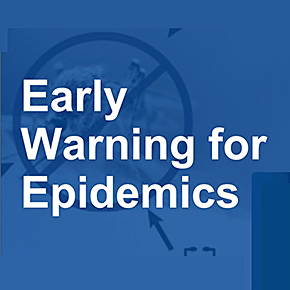 Forensic Scientists, AI experts and Quality Control professionals are asked to bring their novel rapid detection ideas to detect opioids in international mail. 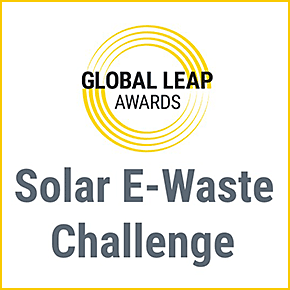 Are you, or do you know of a company with novel approaches to e-waste management in off-grid solar sector? 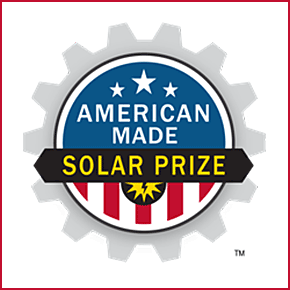 Accepted paths include solar lanterns, solar home systems, and solar-powered appliances at their end-of-life. 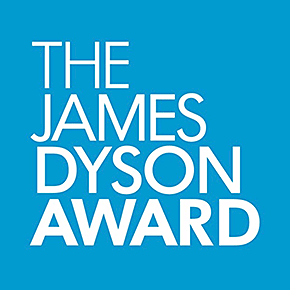 Visionaries within the fields of pediatric oncology, pediatric surgery and influenza are invited to submit innovative ideas. AI and Deep Learning experts are asked to analyze large health care data sets and develop creative models that will predict unplanned hospital admissions in order to improve quality of patient care. 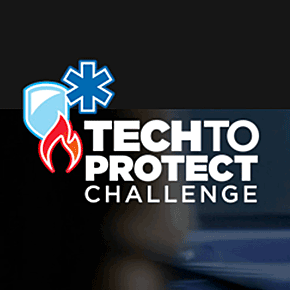 This challenge is seeking innovative ideas to help emergency responders save lives by advancing the future of public safety communications. 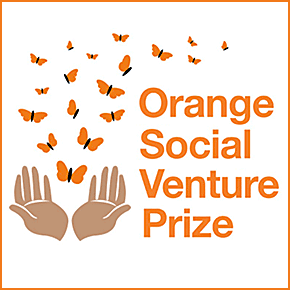 Social entrepreneurs with venture designs on how to scale up Clean cook stoves sales are invited to submit proposals for novel approaches. 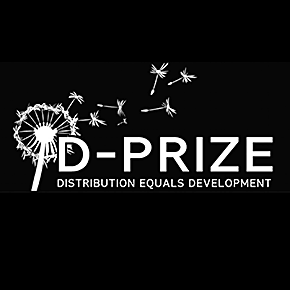 This challenge is looking for talented Distribution Entrepreneurs with an evidence-based plan to increase the seed distribution support to small farmers in Africa. 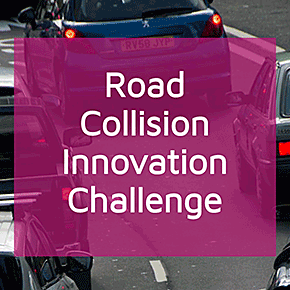 This challenge is seeking clever and innovative technical solutions to reduce the time it takes to gather evidence at UK road traffic collisions. 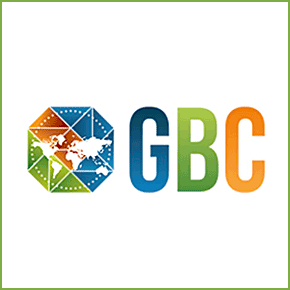 This competition is open for University students developing novel and innovative energy efficiency-related technologies such as Energy Storage, Alternative Fuel Sources, Water Conservation, and more! Amateur aircraft builders are encouraged to help decrease the fatal in-flight loss of control accident rate for EA-B aircraft with novel ideas for technological and/or training improvements. 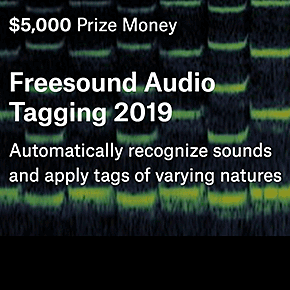 Machine Learning Experts are needed to develop a novel algorithm that will tag audio data automatically using a diverse vocabulary from multiple categories. Steel experts are wanted to identify a novel, minimally invasive method to accurately measure the inherent residual stress in a steel strip surface before it is processed. 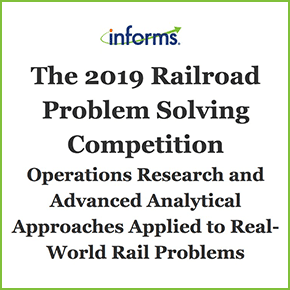 Operations Research and Analytics experts are required to help develop a plan that optimizes rail-based shipments. 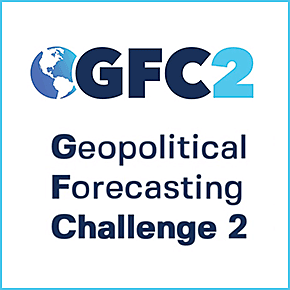 This challenge is seeking innovative solutions from forecasting enthusiasts, data scientists, computer programmers, and/or economists that take on prediction of geopolitical events with deadlines and locations. 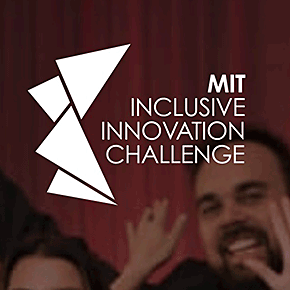 This challenge seeks economically-minded start-ups and entrepreneurial organizations located anywhere globally that are creating unique opportunities for moderate and low income workers. Innovative Designers with breakthrough real-world product ideas are wanted for this flexible challenge to improve consumers' experiences. The sky is the limit! Product developers with creative new ideas are welcome to submit their ideas for a chance for big funding to advance their projects. 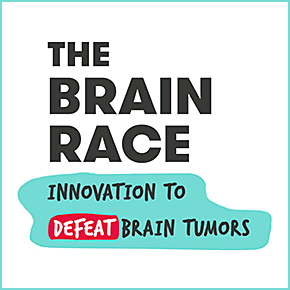 Innovative Entrepreneurs with ideas to defeat brain cancer are invited to help tackle this big issue and improve quality of life for sufferers. 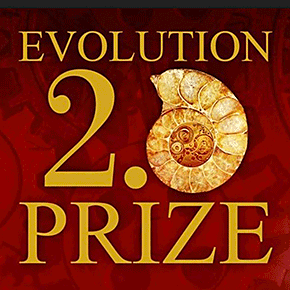 Genetic code experts and evolutionists are invited to help solve the mystery of the Origin of Life. If we can figure out the forces that create and propel life, a revolution in Artificial Intelligence is possible. 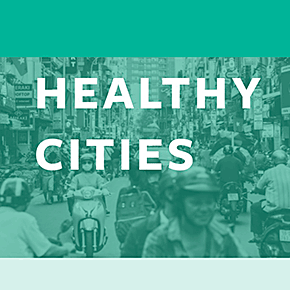 This challenge seeks Urban Planners and Designers with clever ideas on how to improve physical and mental health for people residing in urban cities and slums. 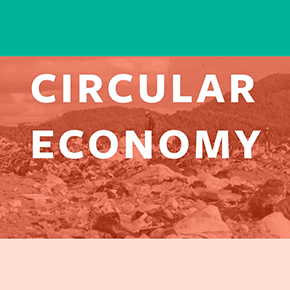 Environmentalists with an interest in circular supply chains are implored to come up with novel designs that help shift towards zero waste from product manufacturing. 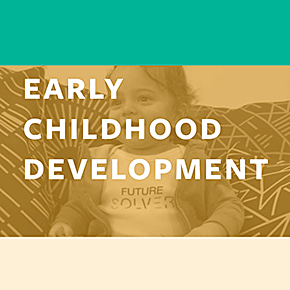 This challenge is looking to reduce barriers and decrease inequalities and stereotypes through technology-based solutions that improve learning and cognitive outcomes for young children. 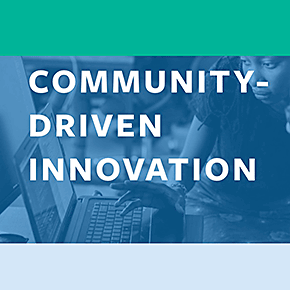 Civic-minded solvers are asked to help improve social inclusion by designing novel solutions around critical services including housing, transportation, and access to information and the internet. 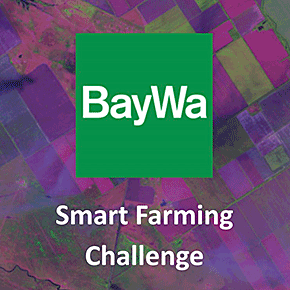 AI and Machine Learning experts with an interest in sustainable agriculture are encouraged to come up with innovative solutions to support the agriculture industry. 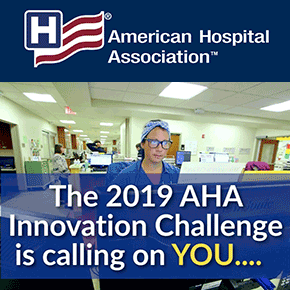 Healthcare and Medical students with disruptive, novel solutions in any area of health and healthcare are invited to pitch their ideas and get funded! The search is on for environmentally sound, economical and food safe methods to eliminate the odour of cartonboard. 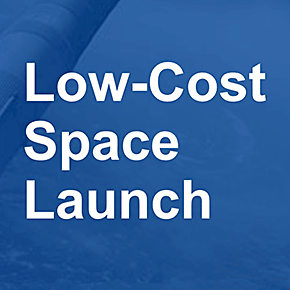 Innovative engineers with breakthrough new product design ideas are requested for this socioeconomic contest. 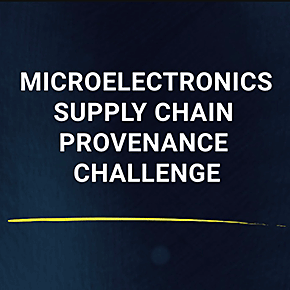 This FinTech challenge seeks innovative technologies and/or diverse business models that focus on improving consumer value and trust in the delivery of financial sector services. 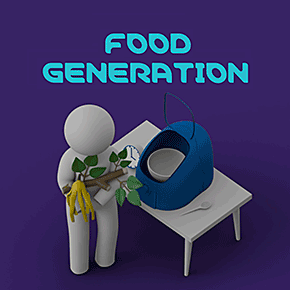 To preserve the freshwater fish population, novel ideas with regard to fish exclusion technologies are requested in this environmentally-minded challenge. 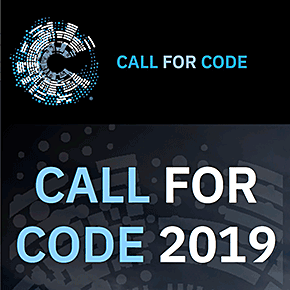 Revolutionary coders, developers, and AI experts are needed to help push technology forward in natural disaster preparedness and rescue across the globe. 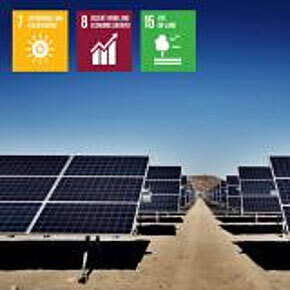 Technologically innovative, environmentally and socially responsible businesses in Africa and the Middle East are encouraged to apply to this grant, which is aimed to support these business endeavours. 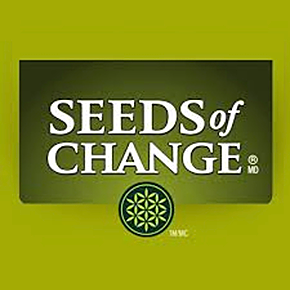 This challenge is looking for visionary businesses that are focused on the future of the food industry, including plant based products, convenient buying and sustainability to the planet. 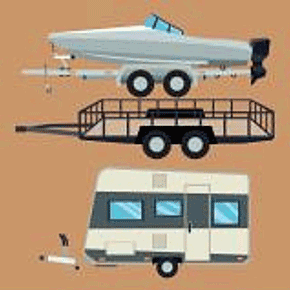 Sensor experts and engineers are needed to solve the issue of poor visibility in reversing while towing a trailer. A novel system that can accurately determine trailer angle utilizing the video feed from a rear-facing camera is required. 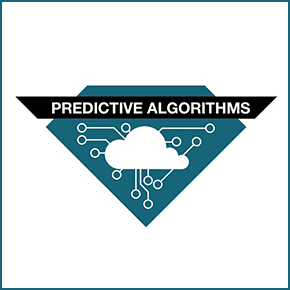 AI experts, big data gurus and mobile app developers are called upon to help disrupt community health and eliminate health inequities. 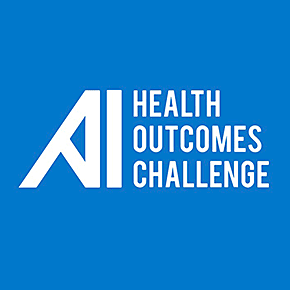 Options are limitless in this challenge that aims to aid access to the social determinants of health. 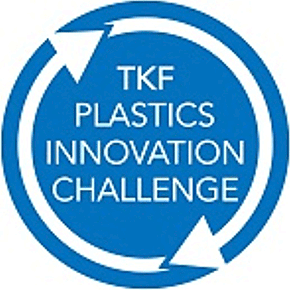 The scope of this challenge is to discover innovative, impactful, and green ways to keep plastics out of the oceans, either via new materials, waste reduction ideas, or novel product delivery systems. 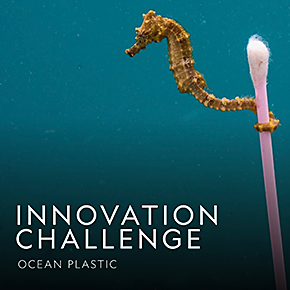 The objective of this challenge is to identify novel solutions in start-up innovation businesses that can help solve the ocean plastic waste crisis. 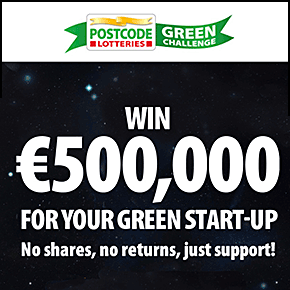 This challenge is looking to fund innovative green start-ups with an eye on contributing to a more sustainable future. 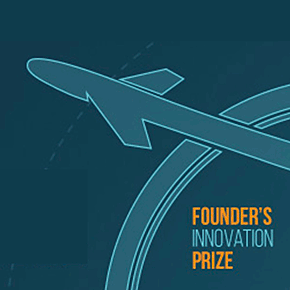 Awarded ideas will demonstrate contributions to sustainability, entrepreneurship and creativity. 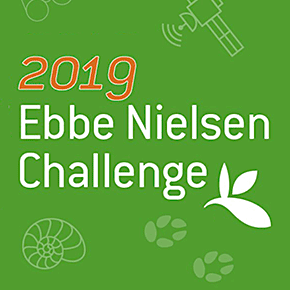 This challenge is seeking open biodiversity data experts to submit their innovative applications or methods that leverage biodiversity data to advance open science. 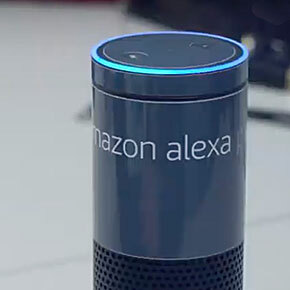 AI and Natural Language Processing students are urged to take Alexa's abilities further by enabling her to have deep and interesting conversations about current events with customers. 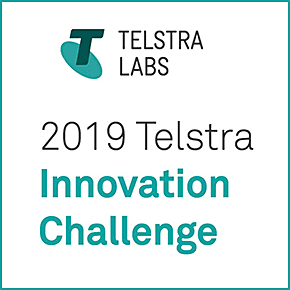 This annual Challenge is a IoT hackathon that focuses on finding smart, innovative solutions for Transport and Logistics on top of the Telstra network. Sudden unexpected death in epilepsy affects hundreds of thousands of people living with seizures. 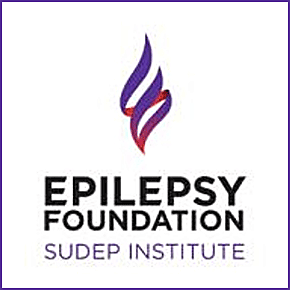 This challenge is requesting neurologists to develop specific biomarkers of SUDEP, focusing on the seizures that affect cardiac function. 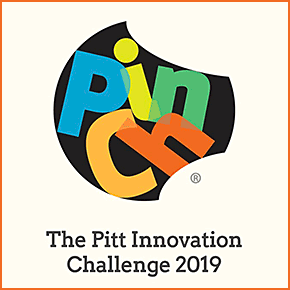 Business, Engineering students and product developers are requested to submit their novel ideas that push the needle forward in scientific detection and imaging technologies. 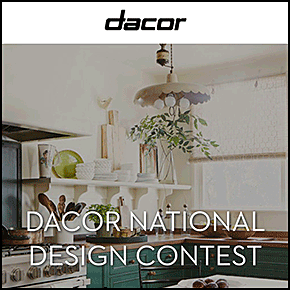 Innovative student and professional designers are invited to submit their unique ideas that conceptualise new ways kitchens can be designed. 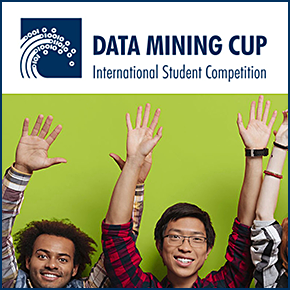 This challenge seeks committed and enthusiastic data mining students to solve real-world tasks of a genuine company. Get a feel for the kind of tasks you will be faced with in your career! 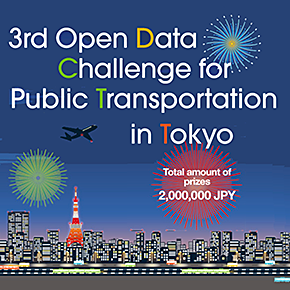 This contest calls for new applications, such as smartphone apps, Web services and ideas using open data of public transportation and open data from other sources. The goal is to make Tokyo easier to navigate before the 2020 Olympics. 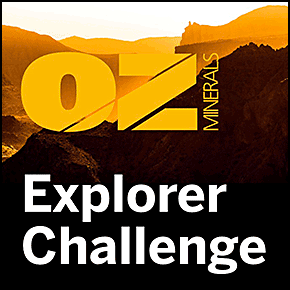 This challenge is looking for geologists who love analysing real exploration data. The quest is to develop new ideas about mineral exploration in order to discover what is Australia’s next big mineral deposit. 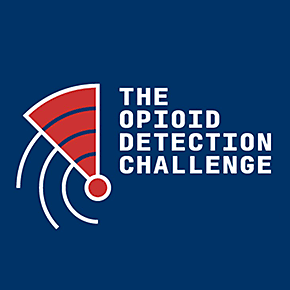 This challenge is looking to tackle the opioid crisis through innovative approaches. 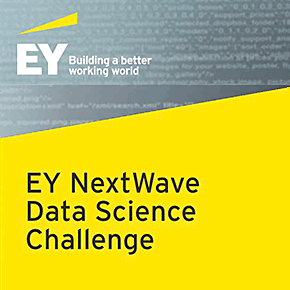 Creative solvers with ideas on how to integrate solutions from the 4 other NCATS challenges into a single platform are needed! 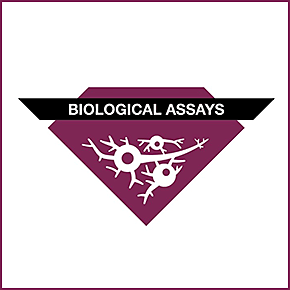 Pharmacologists are needed to design biological assays that replicate the effectiveness of existing drugs that treat addiction and that can be used in predictive risk assessments of new drugs for addiction recovery. 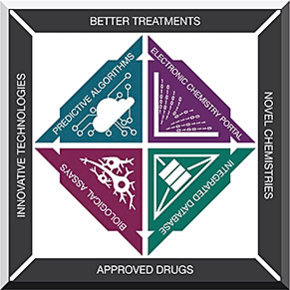 Creative Machine Learning Experts are asked to design an algorithm that would facilitate the discovery of novel analgesics and/or treatments for drug abuse. 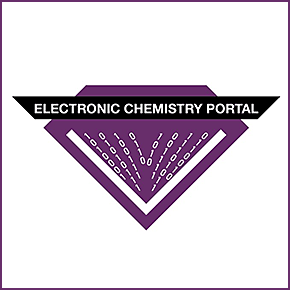 This challenge is seeking Chemistry portal designers/Drug Discovery researchers who have ideas on how to utilize data for development of novel chemistries of relevance to the treatment of pain and opioid use disorder. You could be the one to predict the next "big one". 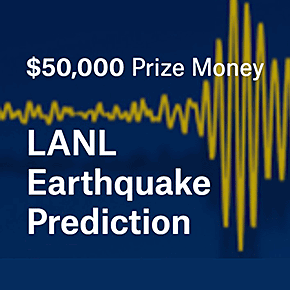 This challenge is looking for seismic data experts to predict upcoming lab quakes using real data. Successful solutions will be scaled up to help save lives! 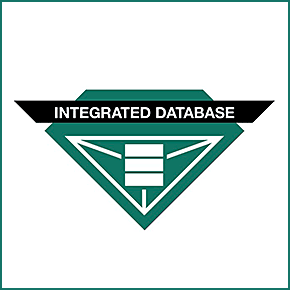 Database Designers with an interest in pharma, big data, and chemistry are invited to submit their innovative ideas for an open-source database for pain drugs and treatments for addiction. Innovative undergraduate students in biomedical/bioengineering with strong design skills are needed to collaborate in teams to solve the world's biggest issues in healthcare. 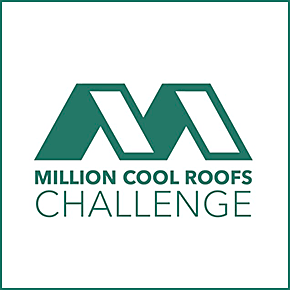 This challenge hopes to provide affordable, sustainable, solar-reflective cool roofs to developing countries. 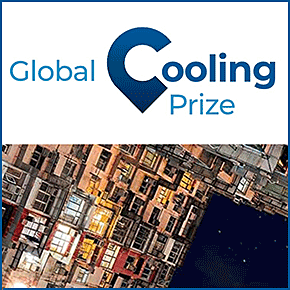 Entrepreneurs with idea for cooling technologies are required to help improve conditions for heat-stressed communities. 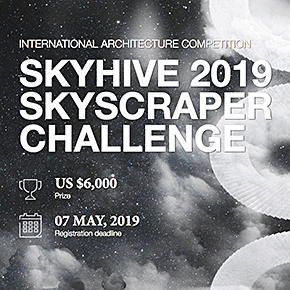 This challenge is a chance for creative architecture enthusiasts to potentially re-design the the modern-day skyscraper through new technologies, materials, as well as unique aesthetics and sustainable systems. 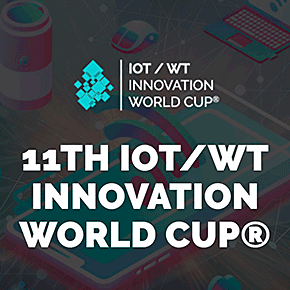 This well-established series is seeking emerging applications, solutions, and investment opportunities for wearable technologies for applications in healthcare, retail, transportation and more! 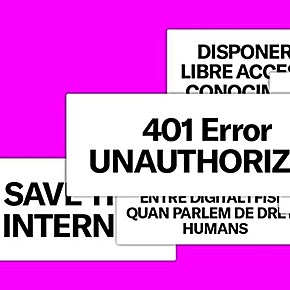 This contest is to award innovative projects about the internet that propose actions in areas such as accessibility, security, privacy, ecological impact, ethics, or any other topic that empowers internet users and an improved network. 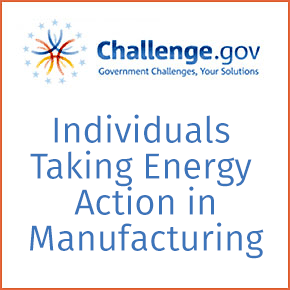 This ideas challenge asks participants to submit their most ingenious solutions for saving energy at United States manufacturing facilities. 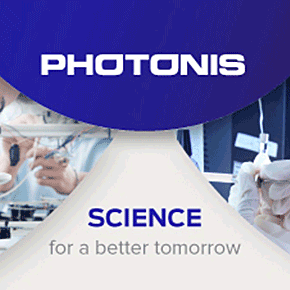 This annual competition asks for the submission of ideas for advances in informatics technologies that can offer solutions to unique image informatics challenges. 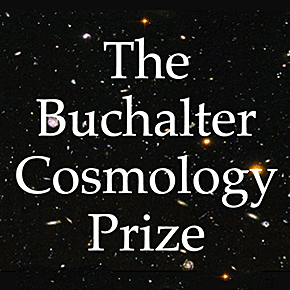 Expanding our current understanding of cosmology, through exciting ground-breaking theoretical, observational, or experimental work is the goal of this challenge. 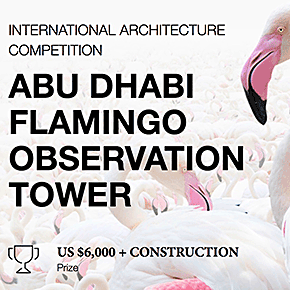 To help manage and protect the amazing wildlife of the Al Wathba Wetland Reserve, the Environmental Agency of Any Dhabi is searching for designs for their new observation tower. 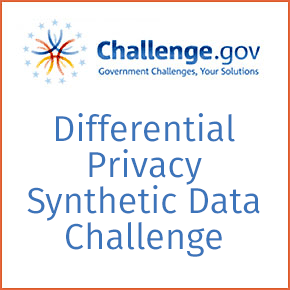 This exciting marathon challenge asks mathematicians and data scientists to design and launch their own synthetic data generation algorithms and compete against other algorithms to offer proof that theirs can satisfy differential privacy. 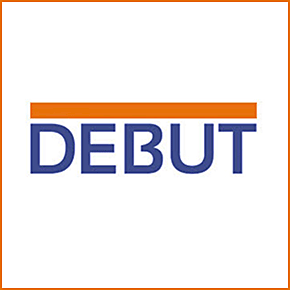 Disrupt current residential cooling practices with your most creative technology innovations! 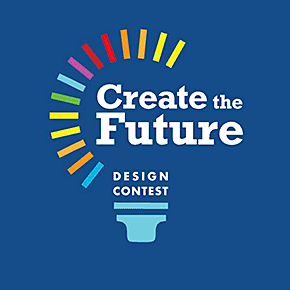 This challenge asks you to design an environmentally conscious cooling system that can replace current residential air conditioning systems. 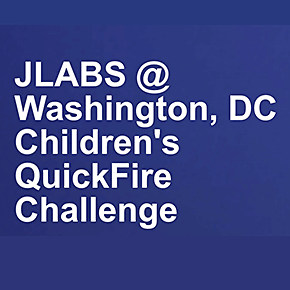 The 8th annual jumpthegap challenge is now open for submissions. An exciting opportunity to showcase your very best ideas for the best bathroom space of the future. What does your future bathroom look like? 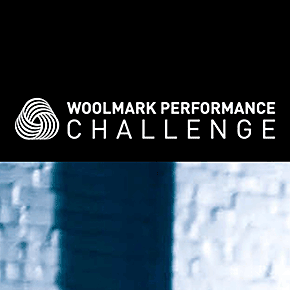 Imaginative students from all disciplines are welcome to brainstorm ways to incorporate wool into the sports market. 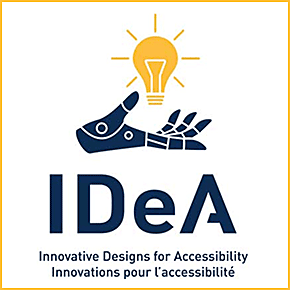 Community-minded students are encouraged to create novel solutions to accommodate access for people with disabilities. 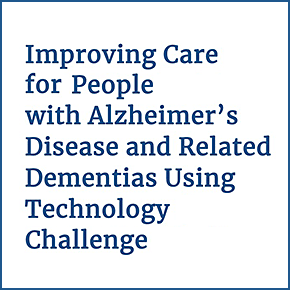 In an effort to lower health care costs and improve patient care for those struggling with Alzheimer's Disease and related Dementia the NIH is looking for innovative uses of technology. Billions have been spent on Alzheimer's research, but what if the cause was as simple as a germ? 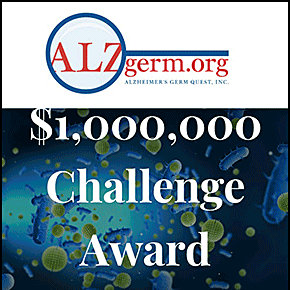 If you're a research scientist and think it's possible the cause of Alzheimer's could be a simple germ this is a great challenge for you. 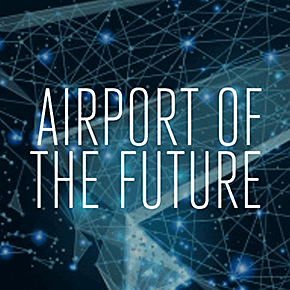 Design an airport for the future. 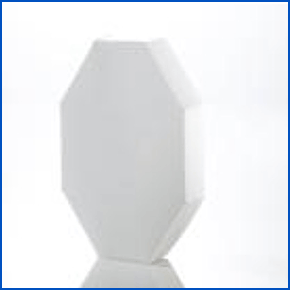 One that considers the comfort of travellers and quality of design the most important features. 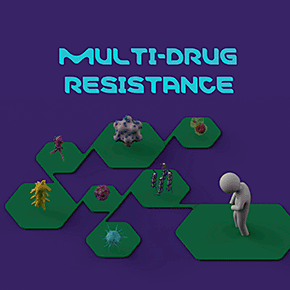 Imagine a world where we no longer have to worry about antibiotic resistant bacterial infections. The challenge is to find a series of new agents able to do this with the help of a one hour diagnostic tool. 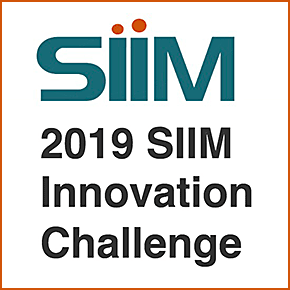 The winner of this challenge will create a cost effective early warning system prototype that can forecast and monitor infectious illnesses and pathogens in the human population. 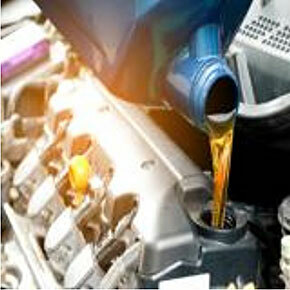 Synthetic Fuel could be the way of the future! 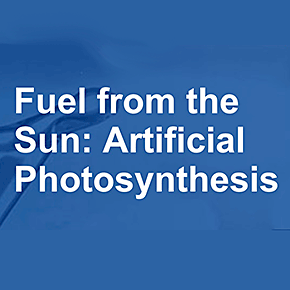 This contest asks you to build a functional prototype that offers just that - an artificial photosynthesis based system able to produce an alternative synthetic fuel. Is being frugal your forte? 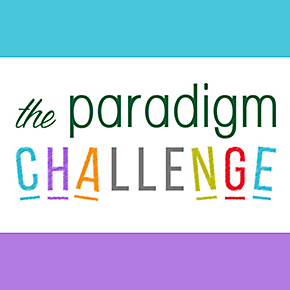 If so this challenge is for you! 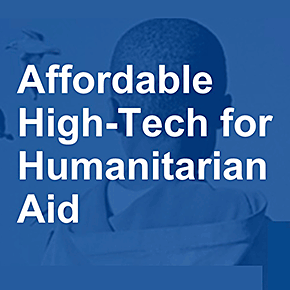 The European Commission is looking for ways to deliver humanitarian aid based low cost applications of advanced technologies. 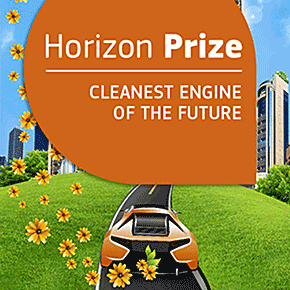 The purpose of this prize is to stimulate the development of next generation engine and powertrain technologies using conventional fuels. 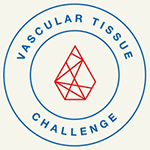 Create thick, human vascularized organ tissue in an in-vitro environment while maintaining meta- bolic functionality similar to their in vivo native cells throughout a 30-day survival period.